We at Nottingham Chauffeurs offer an executive chauffeur service using chauffeur driven Mercedes Benz vehicles. These vehicles are not only comfortable and spacious, but they are a very reliable brand name associated with quality and something we ourselves take pride in. We can provide Executive Chauffeur drive vehicles for all occasions to and from the city of Nottingham. Full day chauffeured cars can be arranged at competitive prices which can be ideal for Corporate & Executive travel. Our Chauffeurs are smart and professional but most important reliable. Nottingham Chauffeur services specialise in Chauffeur driven airport transfers and executive taxis across the country. We also specialise in Wedding car hire for the Nottingham and Nottinghamshire regions.. 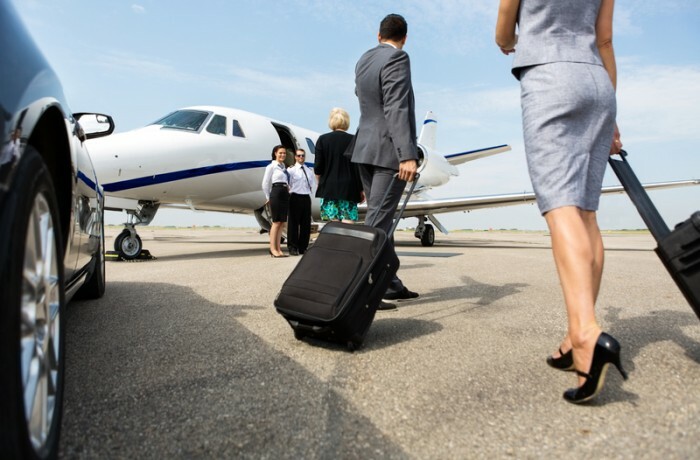 In addition to this we are able to provide chauffeur driven people carriers for all your travel needs. Get best rates with us and save your hard earned money from overcharging providers. 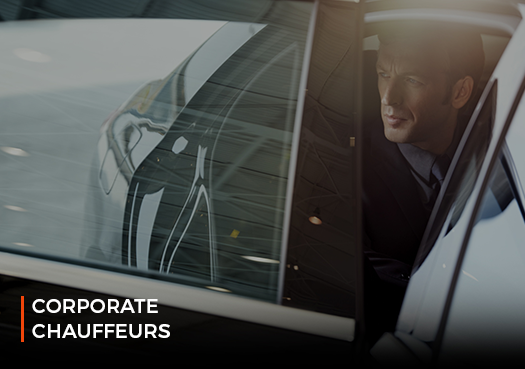 Our fleet contains beautiful executive cars which you can ride with utmost comfort. Chivalrous drivers who are knowledgeable of the local area and speak perfect English. Nottingham Chauffeurs is pleased to offer our excellent Chauffeur service for parties. Service is very good. I really appreciate the whole team for care our time and journey. Archie is a great chauffeur, always there on time, smart, car always clean, you couldn't ask for a more welcoming site than Archie as you leave an airport after a long hard business trip.